Crafters, business owners, college students, etc. Created for us solitary workers to get our work done in my studio, while socializing and meeting others in the community. :) Bring your own snacks and drinks. Come when you want, leave when you want. I'll be here the whole time! 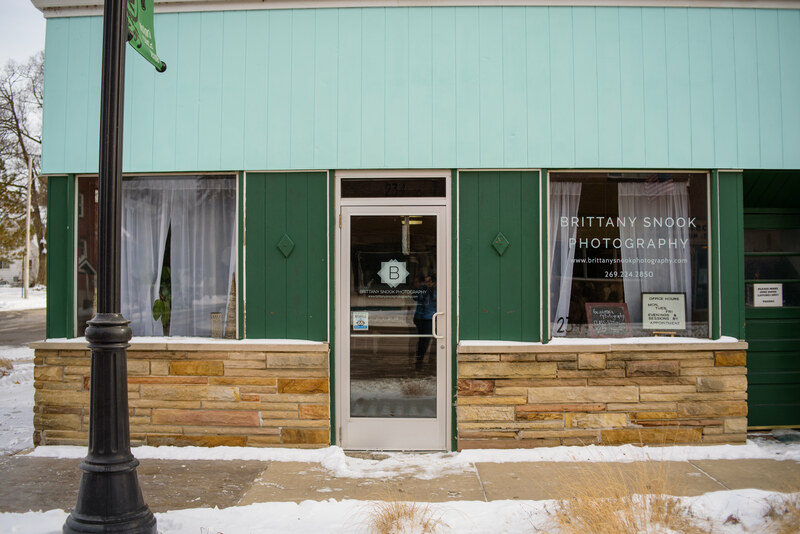 Brittany Snook Photography is a photography studio located in downtown Nashville. Available for portrait and wedding bookings, including families, seniors, engagements, and more. Do you have the LocalHop mobile app? Download it now to get information on local events like this one happening right in your favorite communities! Please contact $[organizationName] for any changes, cancellations, or additional questions. to track and view your purchases. Invalid library card. Please try again or contact your library. We require either a phone number or email address with your registration. To receive an order confirmation email, you must register an email. About UsLocalHop is an event management platform that provides event marketing, web calendars, and registration systems to organizations and small businesses. LocalHop officially launched in October 2015. Copyright © 2019 LocalHop. All rights reserved. Please enter your e-mail address. You will receive password instructions via email.